Don't pass up this great buy on Savannah's south side. 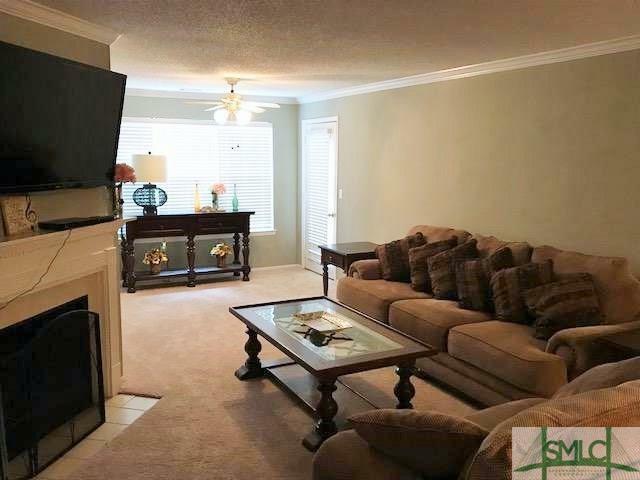 Easy living in the gated community of Hoover Creek Plantation with wonderful amenities including club house with gym, pools, nature trail to the community dock, car washing station, etc. 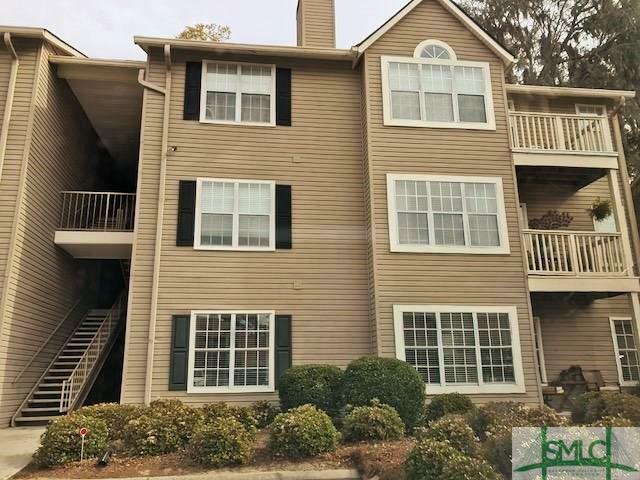 Terrific 3bdrm/2ba second story unit that is within walking distance to the Georgia Southern University's Armstrong campus, perfect for your vacation home or if you desire a low maintenance lifestyle. 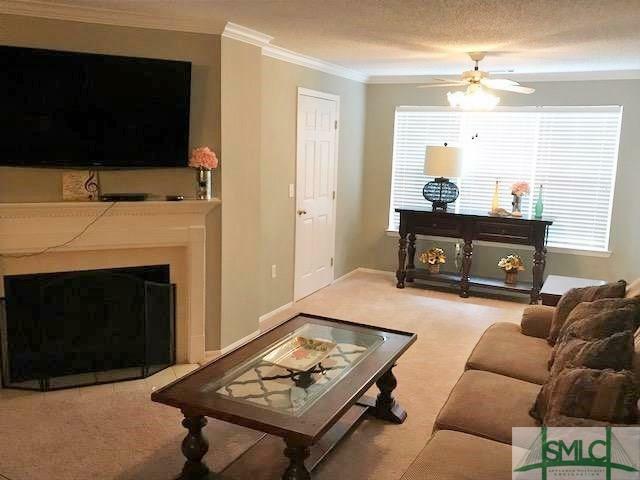 Living room with fireplace and bonus area with access to the balcony. Dining room. Split bedroom plan. Master with private bath. Second bedroom with ample closet space and access to the hall bath. Laundry room. Easy-to-show! 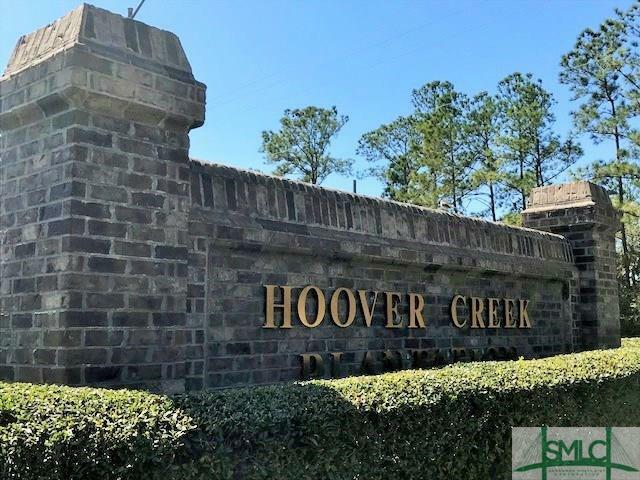 Association Name Hoover Creek Plantation Condo Assoc. Listing courtesy of Deborah A. Padilla of Re/Max Savannah. © 2019 Savannah Multi-List Corporation. All rights reserved.